Late October 2017, the date was set and all was in place for a beautiful wedding day planned at the Leez Priory. Something that can't be organised is the weather, but on this day the sun shone for Immy and Mat. 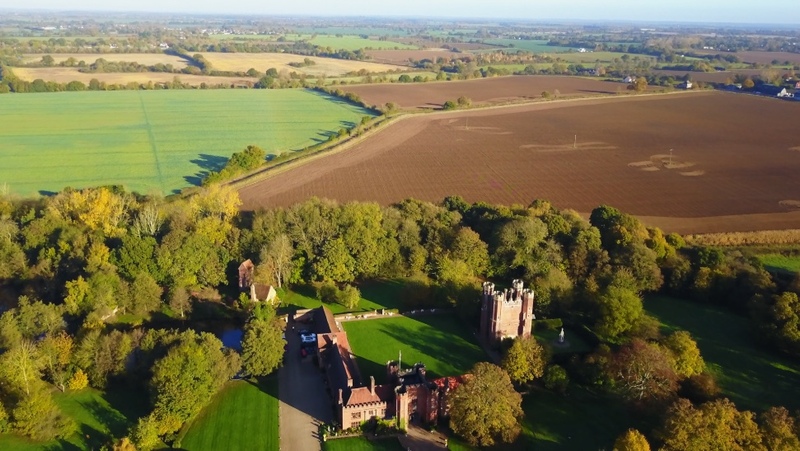 I arrived early to a crisp morning start to film the stunning grounds of the Leez Priory, an Essex venue steeped in history and ready for family and friends to fill the walls with laughter and happy memories. Imogen was busy getting ready with her bridesmaids as the guys turned up for a morning drink to settle the nerves. As the guests arrived the sun really came out giving the wedding trailer the look of a summers day. Celebrations and spirits were high as the day continued with choir girls singing at the ceremony and speeches to make you laugh and cry. An amazing day was had by one and all! From 3 Cheers Media, we wish all the very best for Imogen and Mat as they start a happy future as husband and wife.